Are you joining us for Shabbat awesomeness tonight? Please let us know! 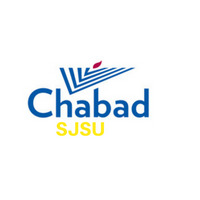 Join us for Shabbat this week at Chabad! Starting at 7 PM! We will NOT be hosting Shabbat this week. Have a blessed Shabbat and see ya next week!